In this video, I discuss this and the reactions I have had from well-known NLP proponents over the years and share with you my thoughts, responses and rebuttals. 10 of The Most Widely Believed Myths in Psychology. Richard Bandler interviewed on the BBC, as referred to in my video. Yet another example of an establishment using a straw-man argument to attempt to defeat something they view as a threat or outside their scope to control or monetise! As you say, I’m not aware of any claims by B&G as to the science or evidence of NLP, yet it is now being stood up as such. This logically-fallacious approach opens up the call for RCT’s that effectively set out to prove/disprove the efficacy of NLP and as we all know, scientific appriach has been used throughout history to prove/disprove all manner of things from how a bumblebee flies to the ‘magic bullet’ that killed JFK. If it works – use it. If it don’t – forget it. I consider NLP to be more of an art; a realtionship between artist and audience. 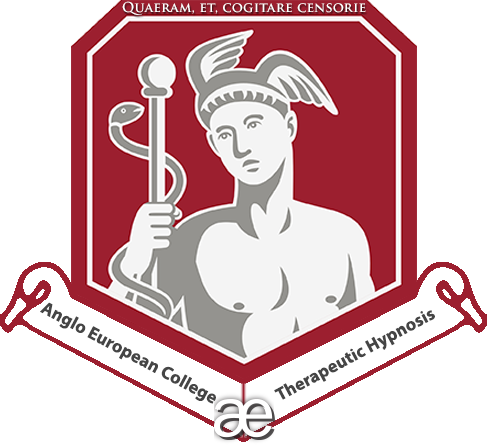 Maybe we should all go back tell all the thousands of people that NLP has helped down the years that they are in fact still broken and the happy, successful lives they received in return for their investment in NLP therapies was all a waste of money! RCT’s for therapy only prove/disprove that on that particular day, with that particular subject and practitioner – using that specific approach or methodology – this particular result was observed & recorded. That’s not to say that RCT’s & science-based study to prove the efficacy of NLP, hypnosis or whatever are invalid – far from it. In a world that is dominated and controlled by self-appointed autocratic bodies we have to play by their rules. I’m fascinated by the work done in this field by you and others, Adam; we need you and we need your findings! Hi Steve, thanks for your comment and the time taken. Really? This comment seems a bit paranoid to me, I might be inclined to whip off the foil hat and look at what you can know for sure. Do they really consider NLP a threat, do they really want to control it? How do you know that? Who is “they” – as an NLP supporter, you can probably apply the meta-model to much of this sentence in order to highlight a great deal of problematic rhetoric. You are aware that hundreds of years of medical and psychological history has shown us that lots of what has worked for a great many thousands of people is no longer used, and why do you suppose that is? I mean, crocodile dung was used extensively as a contraceptive with great success, so why do we not continue to use it today? Art and science are not mutually exclusive and in fact it takes incredible creativity to think critically and effectively. Bit of a dramatic way to make a point. I don’t think anyone’s suggesting that no-one has been helped as a result of NLP. However, a lot of those claims of success have not been fully and systematically followed up and may perhaps (quite dangerously) be giving a false impression about it’s efficacy and thereby influencing choices that people could make about healthier alternatives. Also, without any scientific scrutiny whatsoever, how can we be sure what is actually getting the results that are being claimed? 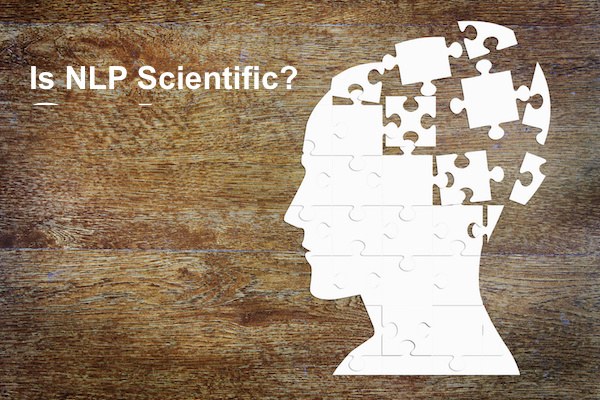 With NLP being so utterly testable, why not examine it and pay it some scrutiny? Who knows, it may even develop and benefit as a result. You are quite right, that is much of what they do, such is the scientific method. I am no science fascist and openly teach and advocate the notion that scientifically elicited therapeutic results are not representative of clinical outcomes which have a variety of other variables influencing and effecting outcomes. He did say that. However, good scientific enquiry and well constructed methodologies employed know this too – and removes operator bias. A neutral hynothesis is developed prior to the experiment. The applicants, experimenter and results are blinded. Objectivity is highly sought after. Prior to publication, the results and paper is subjected to rigorous peer review and highly scrutinised. This is something well considered by many, many in the academic fraternities for decades and decades and thus any such “thinker proving” has long been thwarted and with respect, just highlights a misunderstanding of the scientific method.